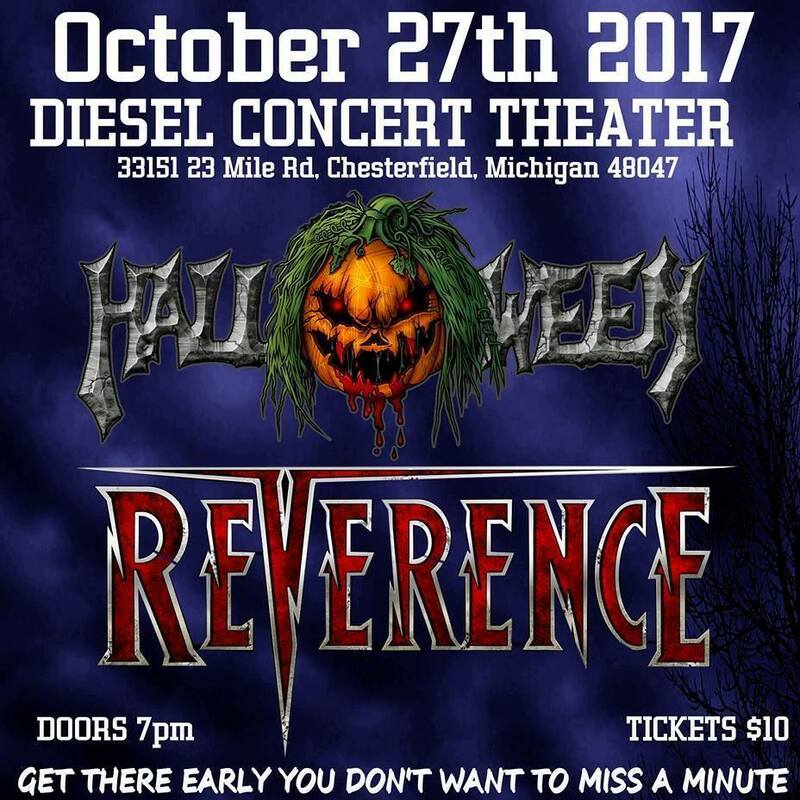 Rev Heads….Do NOT miss this show with our great friends in Halloween!! Address: 33151 23 Mile Rd. 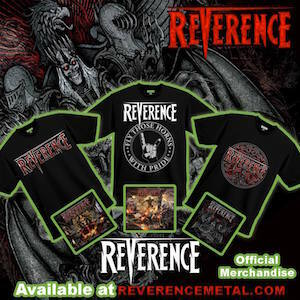 ← Previous post:Russ’s Rev’ed Up Bass!